Season finales are such a great opportunity to forget any previous missteps and just focus on the elements that really make a show tick. So fifteen minutes in to episode 22 and I was sorely disappointed. It was enjoyable, don’t get me wrong, but nothing breath-taking. Then a beautifully moving Fitz-Simmons scene had me right back on board. Those two minutes were the best we’ve seen of that pairing all season and they were finally shown to be three-dimensional characters with their own set of worries and problems. Thinking back to the pilot, and all the complaints about accents and goofy science geek stereotypes, just made that moment seem that much more delicate. It marked an excellent turn around . . . and nicely mirrored the season as a whole in its steady reveal of unknown depth and complexity. And then the familiar hand that greeted the two of them put the cherry well and truly on top. The hand may have suffered through a couple of undeniably cheesy lines to get there but he provided a welcome boost of Avengers-fuelled energy and poignancy to the rest of the episode. This newfound burst of confidence finally marked the beginning of the season finale we deserved . . . and the one Marvel needed. 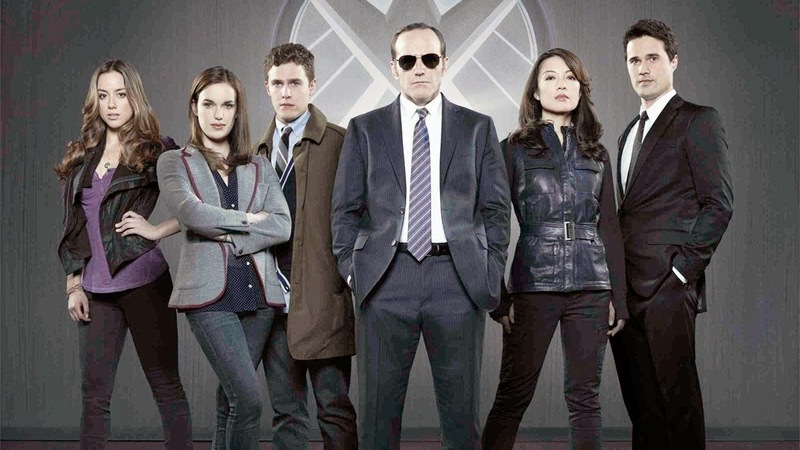 In a way only Marvel can, they also crammed a host of season 2 set-ups into the last five minutes and every single one of them hit the mark brilliantly. A bit of excitement here, a dose of chills there and a nail-biting mystery to wrap it all up. They made me forget about the meandering early episodes, the flat-pack characters and the cheesy tone. Instead, it got me desperately excited for season 2. And, what’s even more encouraging is that I think the writers know how to build on these foundations. We’ve seen a huge improvement this season alone and with the additional months of preparation, I think they can finally deliver on the promise of a blockbuster Marvel TV show.